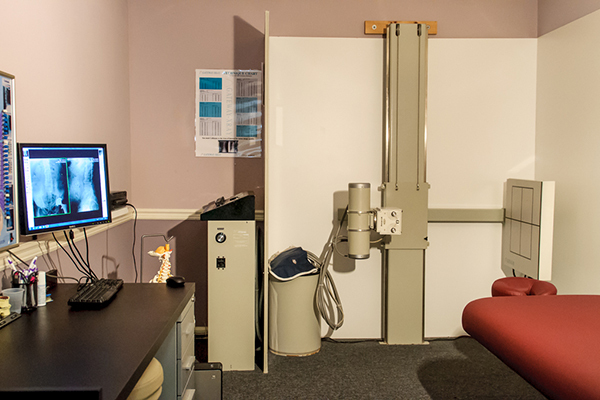 Receive a full Chiropractic examination, up to 2 x-rays, and your first treatment. Receive an Acupuncture examination and your first Acupuncture treatment. Package available for New Clients Only. Not valid with Medicare, Medicaid, or state assistance benefit programs.